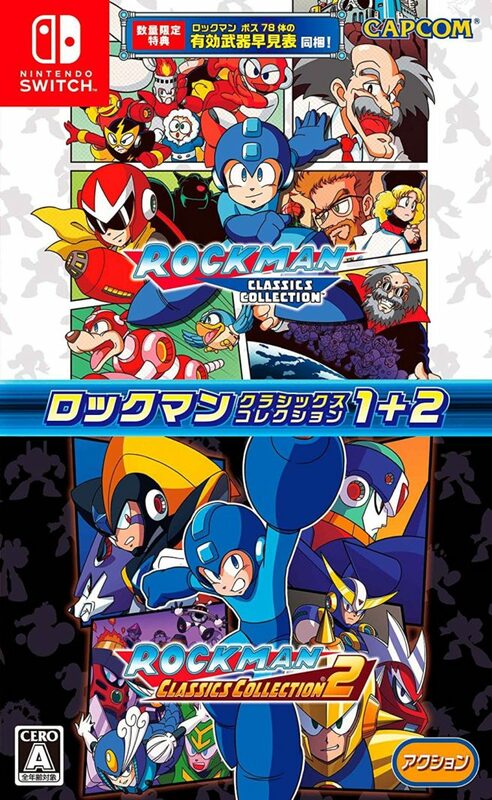 Amazon has posted the Japanese boxart for Mega Man Legacy Collection 1 + 2 on Switch. We have it above. As is the case in North America, only Mega Man Legacy Collection 1 will be offered as a cartridge. Mega Man Legacy Collection 2 will be a digital download.